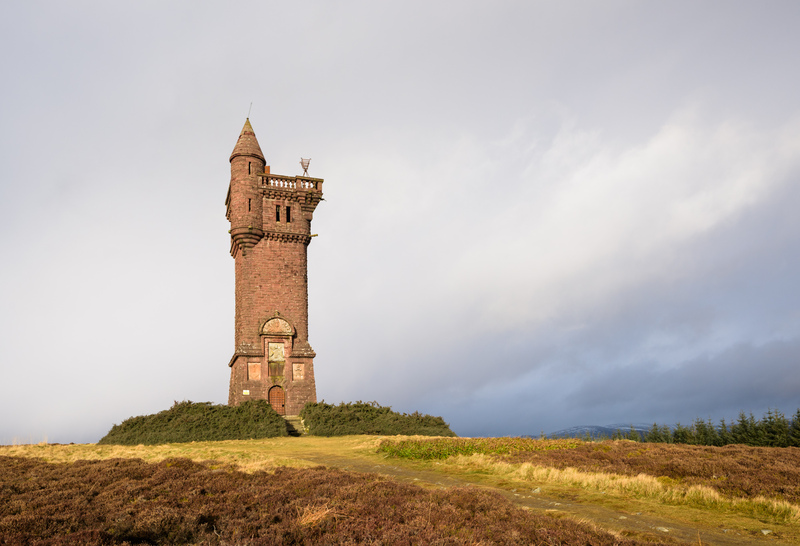 Buildings across Scotland, including Angus, welcome the public every September during Doors Open Days. 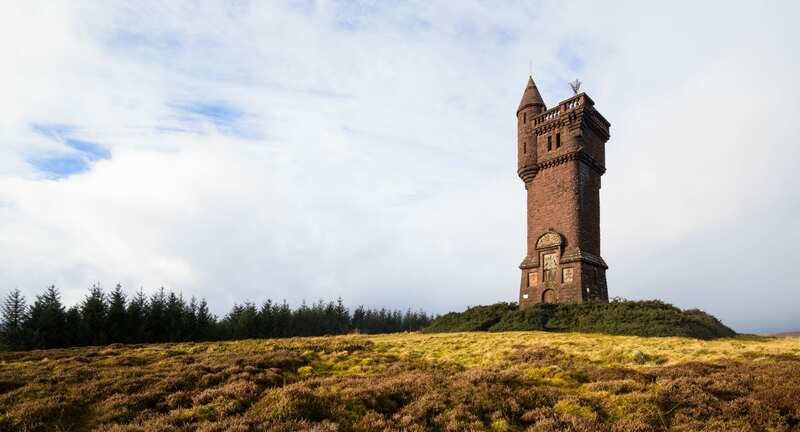 Doors Open Days are held throughout Scotland and provide free access to buildings which normally charge an entrance free, are not usually open to the public or are private dwelling places. Co-ordinated by the Scottish Civic Trust, Doors Open Days offer a rare chance to peek inside and find out what goes on behind closed doors! Some of the buildings which have previously taken part in Doors Open Days across Angus include favourites such as Barry Mill in Carnoustie and House of Dun in Montrose. 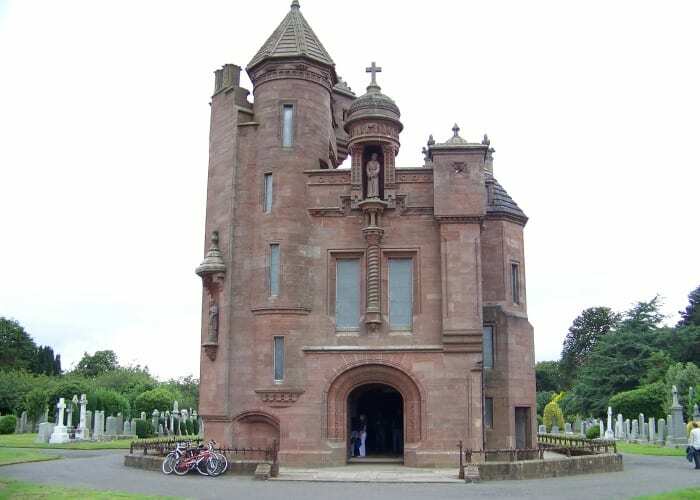 Many of the venues included in the Doors Open Days programme are not often open to the public – Mortuary Chapel and Airlie Monument to name a few. Don’t miss the opportunity to see inside these fascinating venues and learn about the rich heritage of Angus. To find out more about Doors Open Days, visit the national website. You can also sign up to receive the monthly Visit Angus enewsletter and be the first to hear about this annual event as well as lots of other great events taking place in Angus.